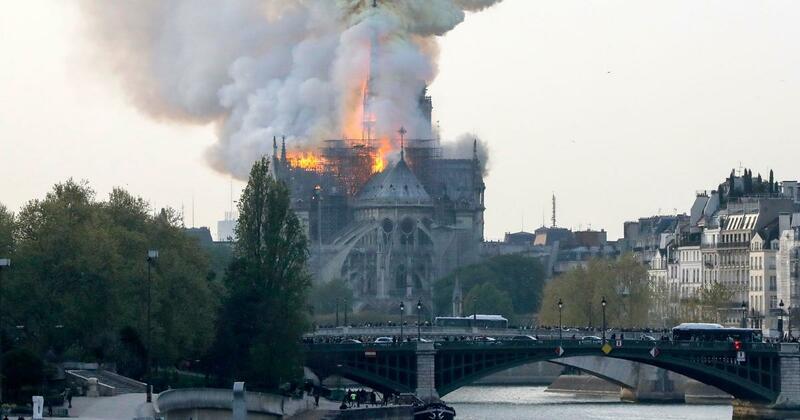 Sad sight, I have been there and love Paris. Yes, it’s a worldwide news, who you think maybe behind that ? I think it’s something which will activate those Yellow Vest and make them even more aggressive. What do you say ? I assume it’s definitely not them, cause they are sort of Nationalists, so it’s out of the question. I truly hope they’ll be able to rebuild it, but it will probably take decades. To make a comparison, renovations from the 1966 flood in Florence just ended this year. Seriously, you’re living in a fantasy land. I bet your favourite film is The Matrix.